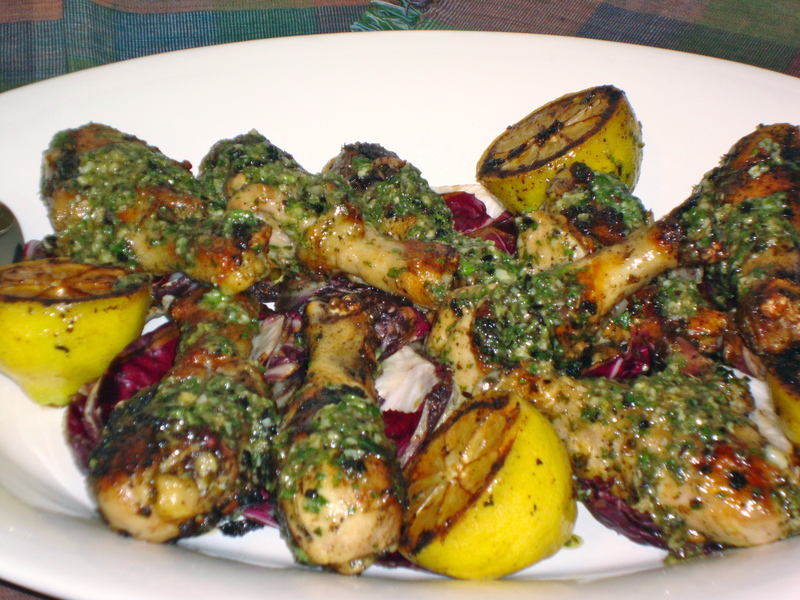 This entry was posted in Recipes, Uncategorized and tagged chicken, chicken drumsticks, garlic, grilled, lemon, radicchio by Tricia. Bookmark the permalink. Ahhhh, this meal was insanely delicious!!! 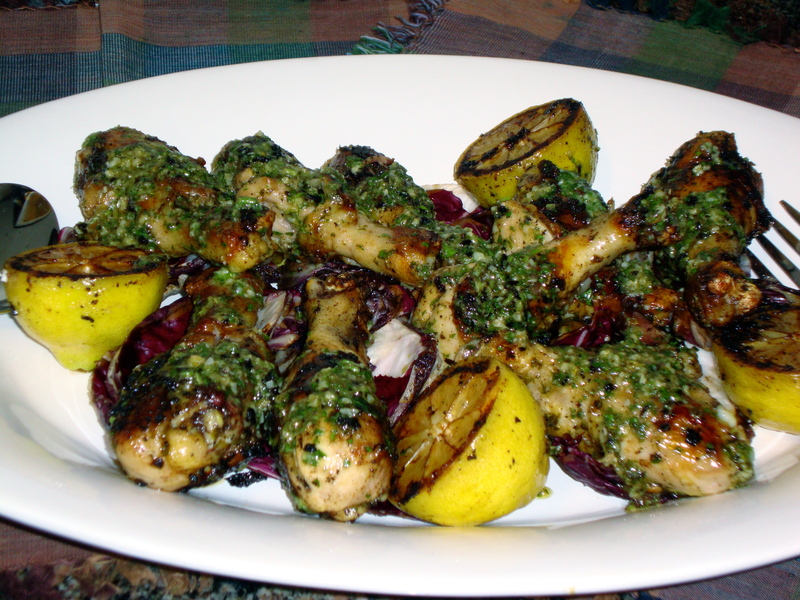 One of my favs from Chef Tricia :).